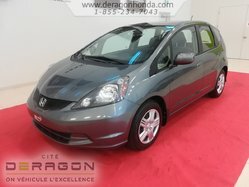 HONDA FIT FOR SALE 2014 LX RED ~ ONE OWNER ONLY ~ A/C ~ ELECTRIC GROUP ~ HEATING MIRRORS ~ REMOTE OPENING ~ ANTI-THEFT DEVICE ~ CD AND MP3 PLAYER ~ BLUETOOTH ~ CRUISE CONTROL AND MUCH MORE !!!! 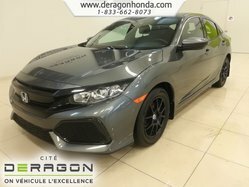 COME TODAY FOR A TEST DRIVE!! 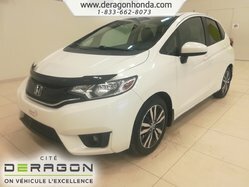 TO MAKE AN APPOINTMENT FOR A TEST DRIVE OR FOR MORE DETAILS, PLEASE CONTACT THE TOLL-FREE NUMBER: 1-855-234-7043, ANYTIME EVENINGS AND SATURDAY ! !WE ARE LOCATED BETWEEN MONTREAL AND SHERBROOKE NEAR TO GRANBY!! 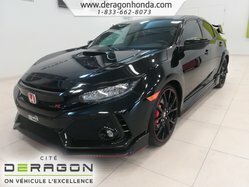 1ST / 2ND CHANCE ON CREDIT AND WARRANTY AVAILABLE ON SITE !! 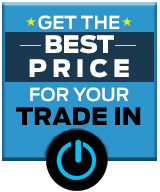 WE BUY ALL YOUR TRADE!! WITHOUT FORGETTIING OUR VALET SERVICE AND OUR DEVIVERY SERVICE ALSO AVAILABLE!! COME TO LIVE THE DERAGON EXPERIENCE! !